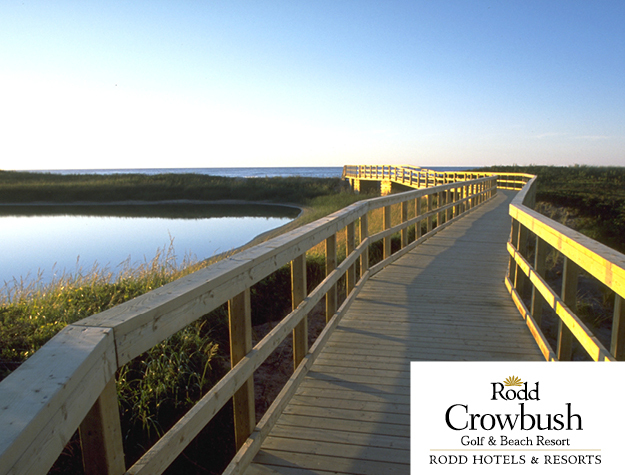 No matter the season, Atlantic Canada holds a little something special for everyone. 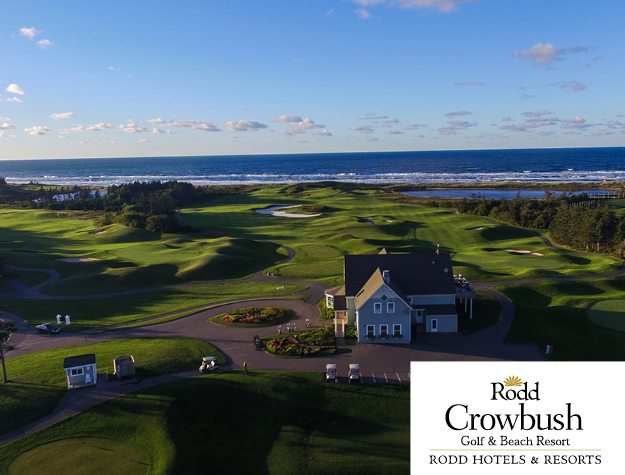 With 7 Rodd Hotels & Resorts located throughout Prince Edward Island, Nova Scotia and New Brunswick, we invite you to discover why we are the preferred place to stay in Atlantic Canada. 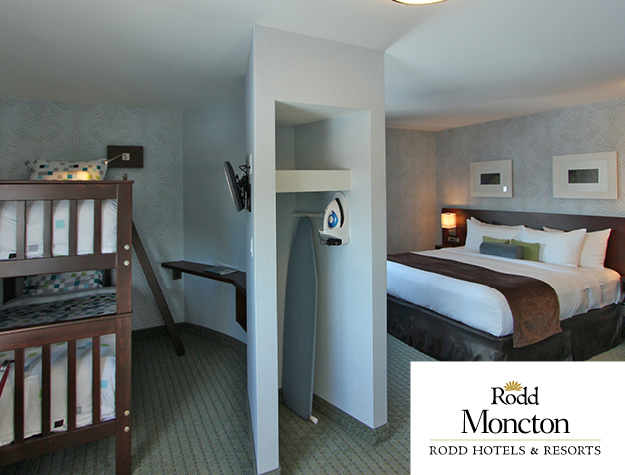 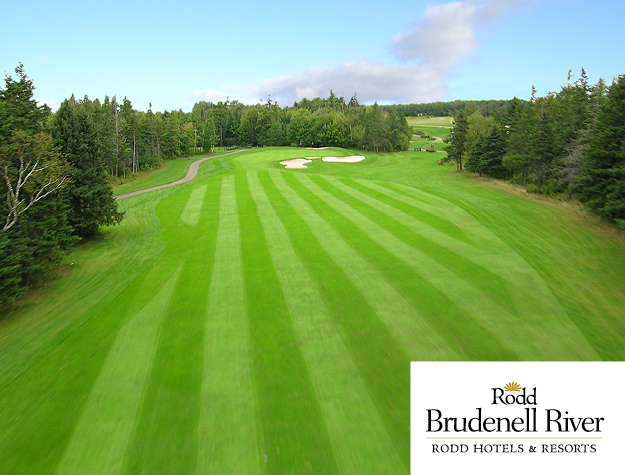 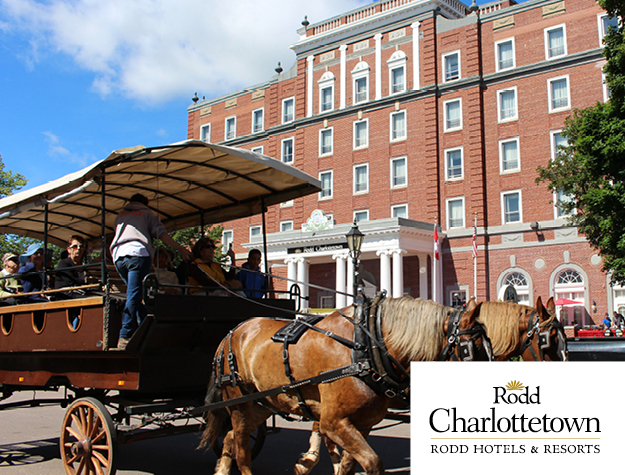 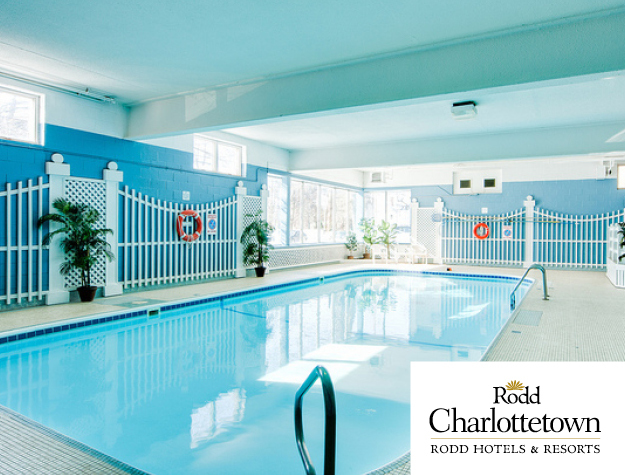 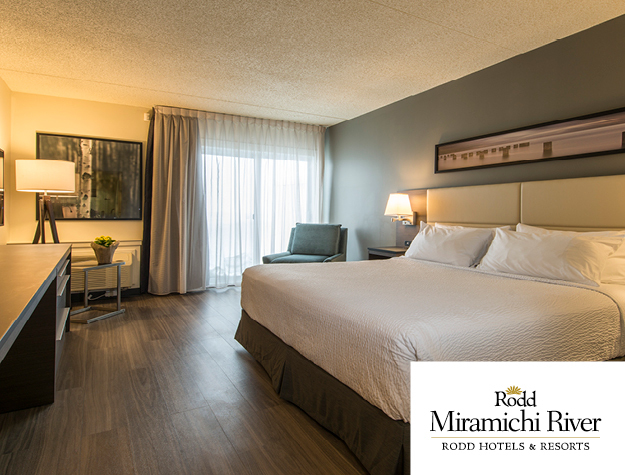 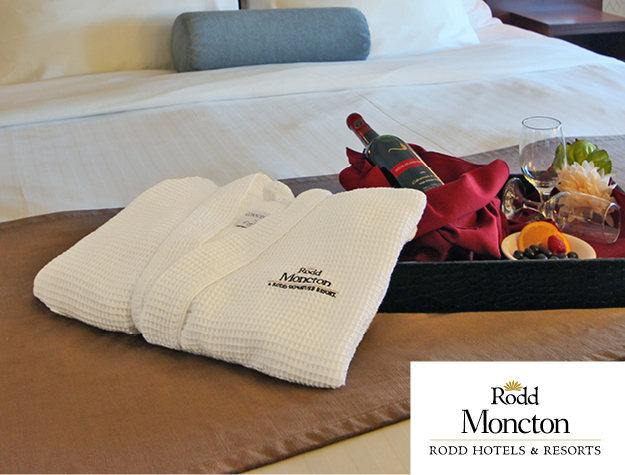 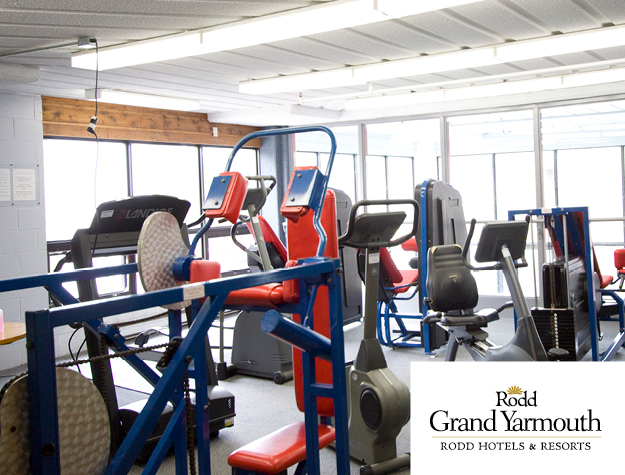 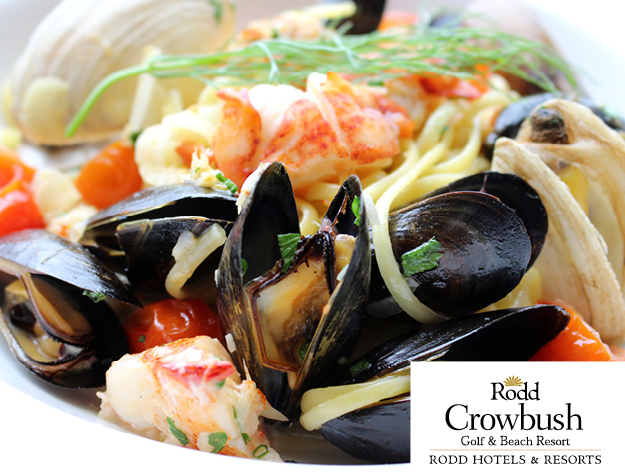 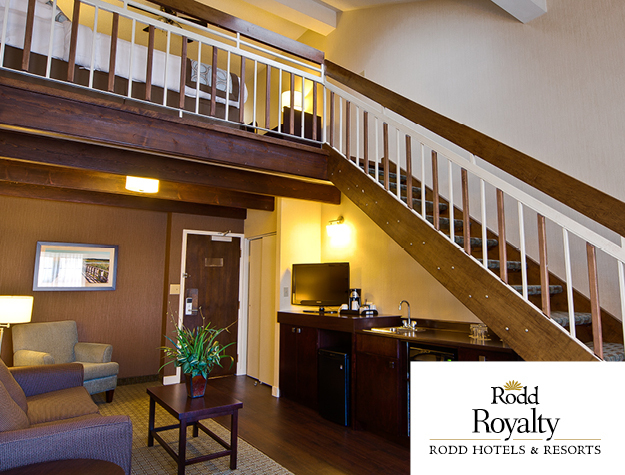 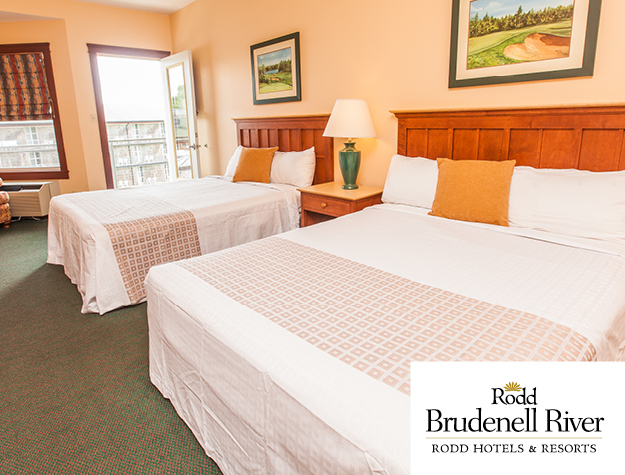 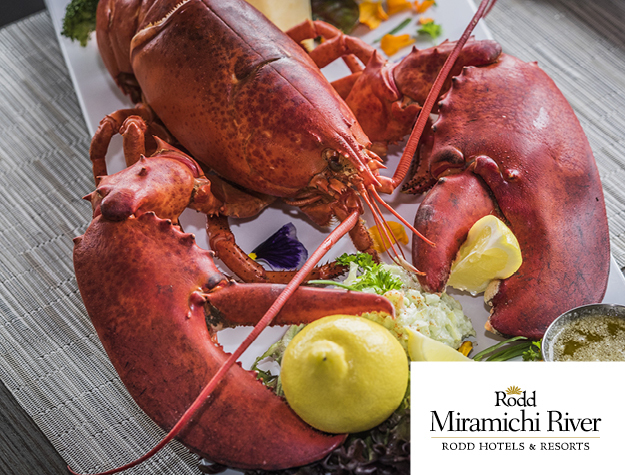 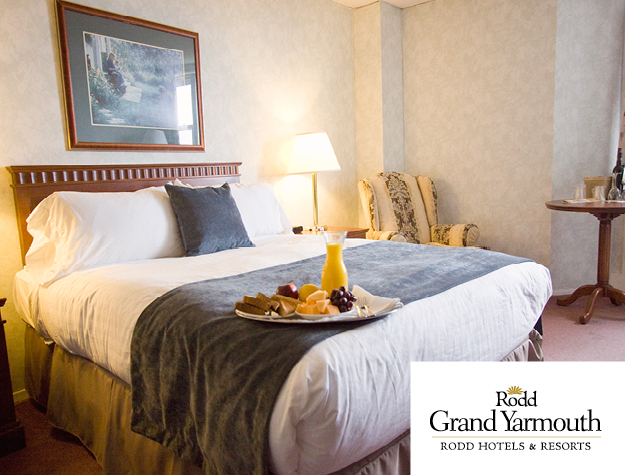 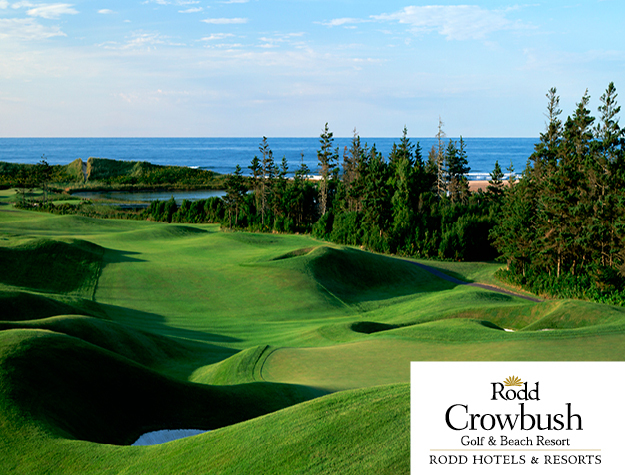 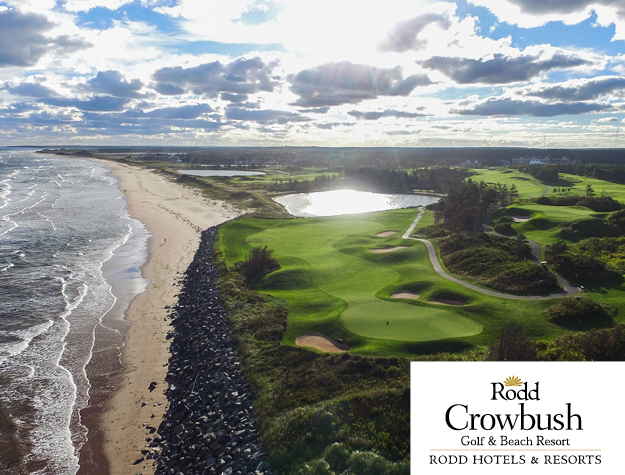 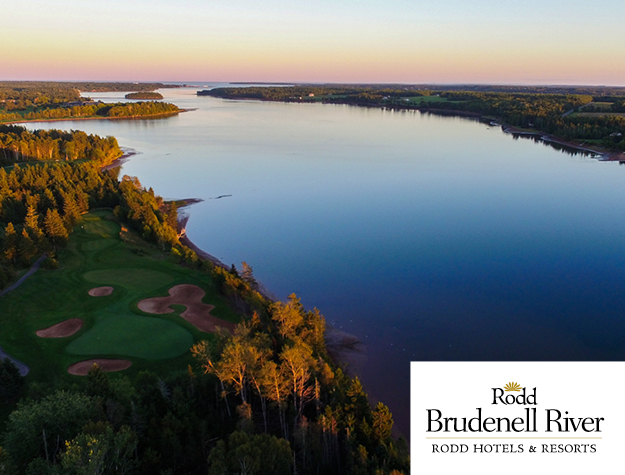 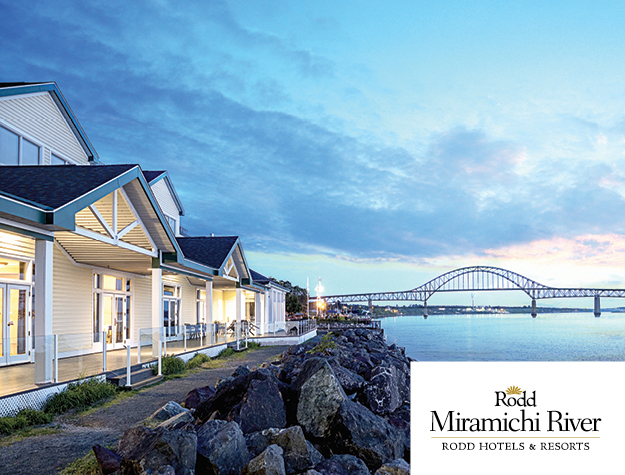 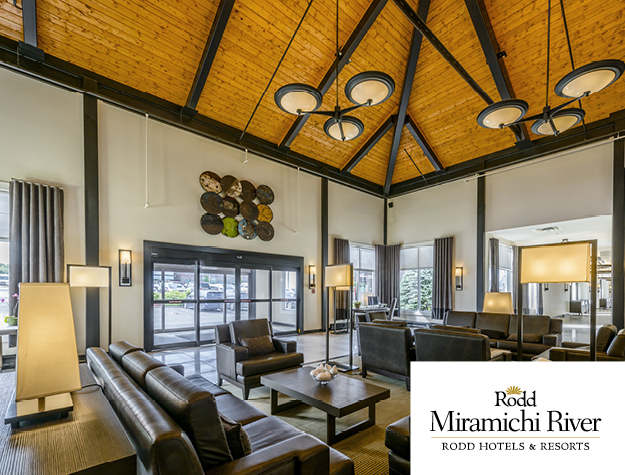 Rodd Hotels & Resorts offer a broad range of function rooms and facilities in Prince Edward Island, Nova Scotia, & New Brunswick — from elegant boardrooms and banquet halls, to magnificent ballrooms. 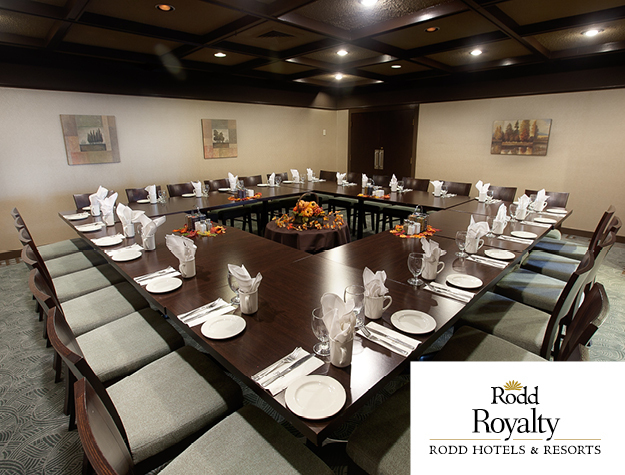 Whether you’re planning a meeting, conference or any other special event, you surely want to make it memorable. 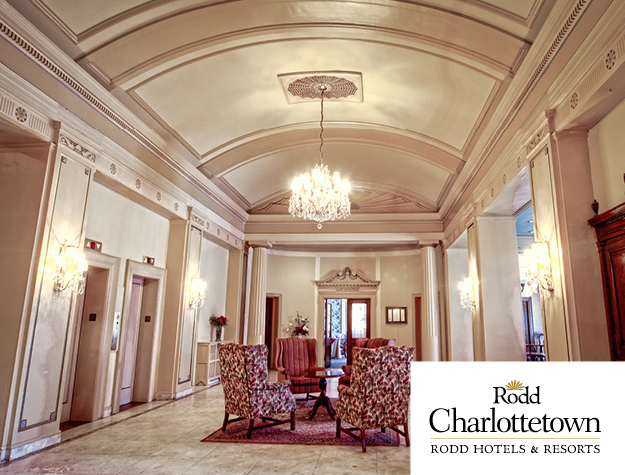 We have properties in several major commercial cities of Atlantic Canada, including Charlottetown, and Moncton. 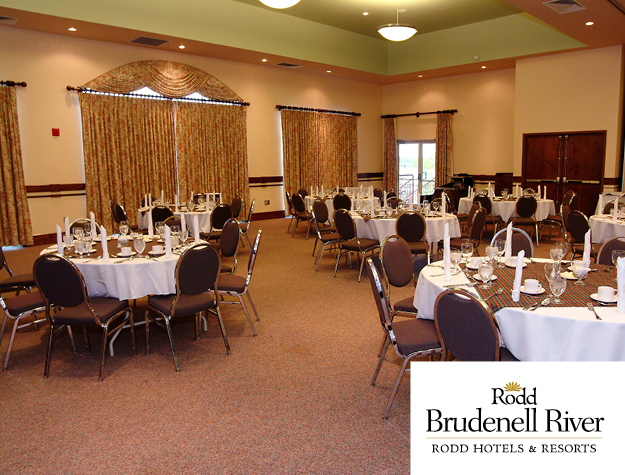 Our professional staff would be happy to assist and advise you on all aspects of creating a successful event, and no detail, however minute, is overlooked. 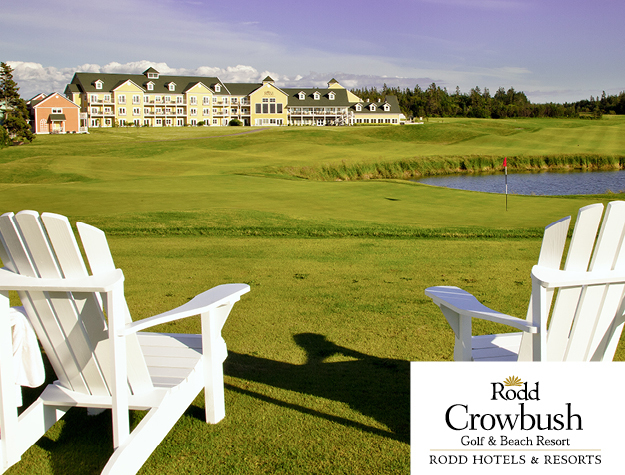 With 7 properties across Atlantic Canada, we have many different facilities to ensure the needs of all guests and events. 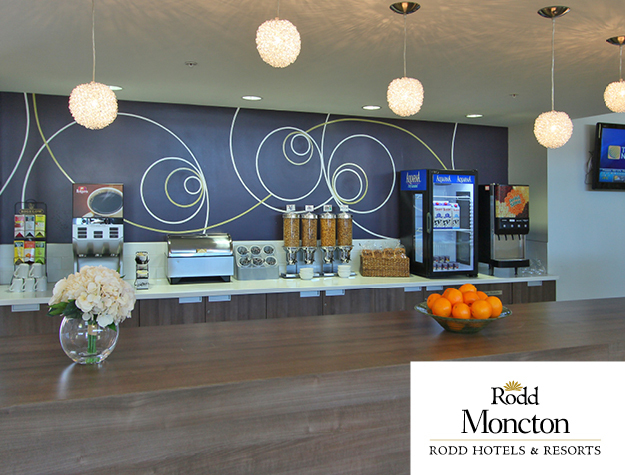 Some locations have the capacity to host larger groups while some boast smaller, more intimate gatherings. 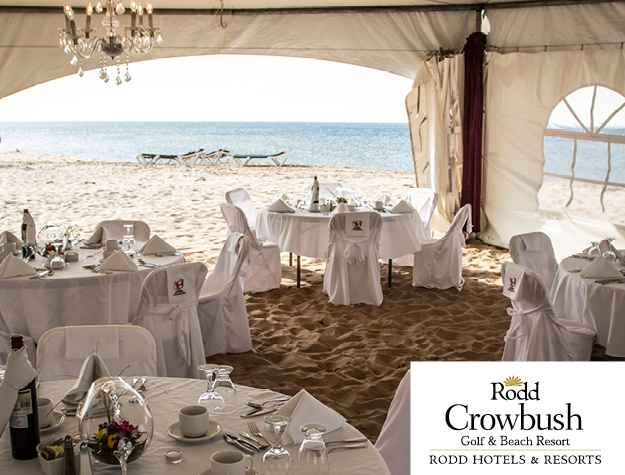 Our venues all hold unique, welcoming qualities perfect for all types of activities. 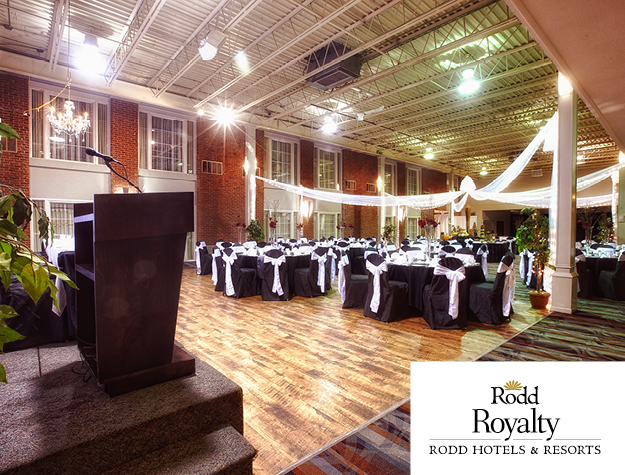 Ranging from 12-person classrooms to banquet halls to 700-person reception centres – we have something that meets every need.